When you plug your laptop’s power adapter to a power socket when battery is present, the battery icon should show charging on the Windows 10 taskbar. If you, instead, see an error message on your laptop that says Plugged in not charging when you mouse over to the battery icon on Windows 10 taskbar, it signifies an issue with either the battery driver, physical battery, power adapter or power cord problem. 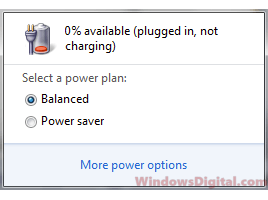 Depending on how serious the issue is on your laptop computer, Windows may even show 0% available Plugged in not charging. This message implies that the battery wasn’t charging at all even when you are sure that your battery is plugged in correctly or that you have a non-removable battery. 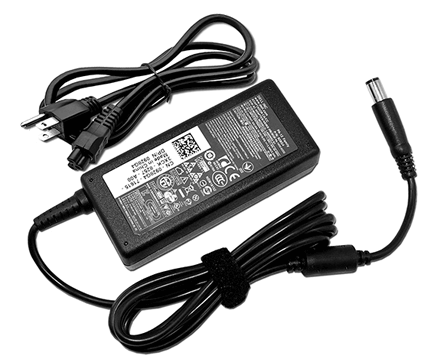 The Plugged in not charging is especially common in Dell, HP and Lenovo laptops, sometimes also happen in Asus, Acer, MSI notebooks, and even in Surface or Surface pro laptops. The laptop battery “Plugged in not charging” Windows 10 issue may also happen in Windows 7 and Windows 8 computers. Here’s what you can do to fix the problem. 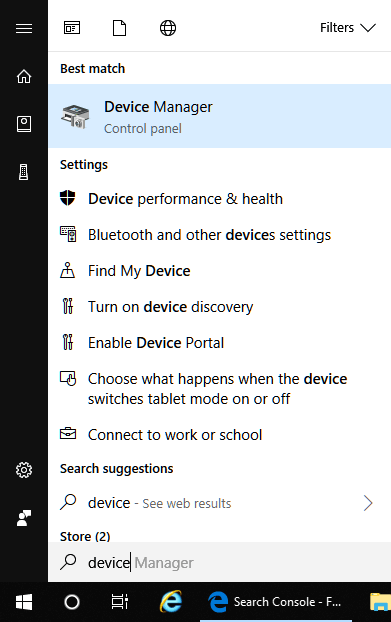 Before we go down into the rabbit hole to start troubleshooting the hardware, we first have to make sure that the problem isn’t caused by corrupted or missing battery driver in Windows 10 for your laptop. In fact, the battery driver is the most common reason users getting the plugged in and not charging error on their laptops. So, to make sure it’s not the battery driver that is corrupted and causing the issue, we have to uninstall the battery driver in Windows 10. 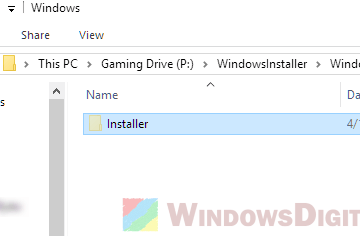 After uninstalling the driver, Windows will then be able to install the correct driver automatically. To do this, follow the steps below. 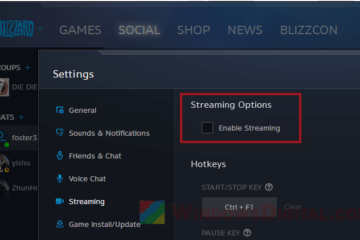 In your laptop’s Windows 10, go to start menu. 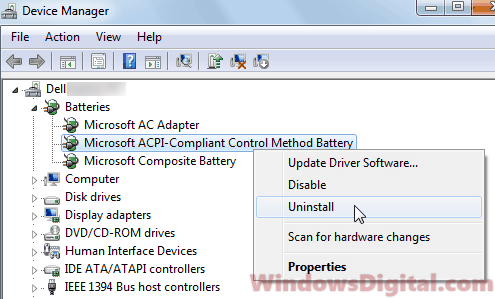 Right-click on Microsoft ACPI-Compliant Control Method Battery. After the uninstall is completed, restart your computer. The next time your laptop boot into Windows 10, Windows will automatically search for and install the latest battery driver for your laptop. After the reboot, plug in the power cord again and it should show charging now. 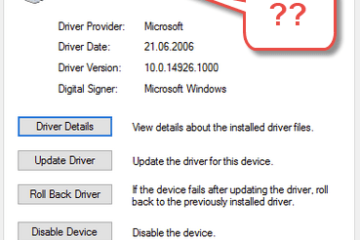 If the driver isn’t installed even after several restarts, which is very rare and shouldn’t happen, run Windows Update and Windows should detect the missing battery driver and install it. On next reboot, verify if the battery plugged in not charging message will still show up in Windows 10. A bad laptop battery, faulty power adapter or power socket can cause the battery plugged in not charging error in Windows 10. Most of the time it’s the battery that is causing the issue especially if the battery has already been used extensively for a very long time. To identify the faulty hardware, troubleshoot your laptop battery using the methods below. The very first thing to try is to plug your power cord to a different power socket to make sure it’s not the power socket that is causing the problem. A faulty power socket or a socket with incorrect voltage output may cause your adapter to fail charging your battery. If all different power sockets result in the same battery plugged in not charging error, the next thing to try is to remove the battery from your laptop. 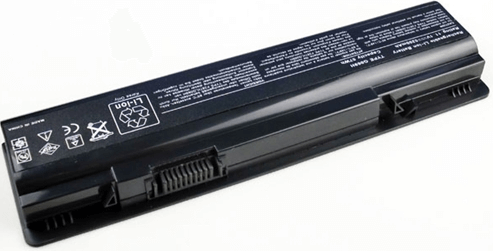 (Skip this step if you have a non-removable battery Dell, HP, Lenovo, Asus, Acer or MSI laptop.) This is to verify if your power adapter is working correctly. If your laptop starts up just fine without battery inserted, it means that your power adapter is working as it should. When the power socket is giving correct power output and that your power adapter is working fine, the only thing left is your battery. Unless you have a same battery model to test with, there is a big chance that the battery is failing. All batteries have a life time and none will work forever. They will eventually fail after certain amount of repetitive charging. You may want to have it replaced. If the laptop battery Plugged in not charging issue comes right back after a restart, a few days or a few weeks later, it may indicate that something is interfering with the battery driver issue, such as a malware or virus infection. In any case at any point of time, you should always have at least one antivirus software active on your PC to protect you from all possible threats. Run a full system scan to check for malware or viruses on your PC. Remove the threats and verify if the problem can be fixed. If you don’t want to install any antivirus program, at the very least you should allow Windows Defender to protect your PC. In most laptops such as Dell, HP, Lenovo, Asus, Acer or MSI, you should have an antivirus software installed. These pre-installed antivirus software usually comes as an offer which gives you 30 days free trial. After this period of time, the antivirus will no longer be active unless you pay for it. If that’s the case, we recommend to uninstall the antivirus software immediately. 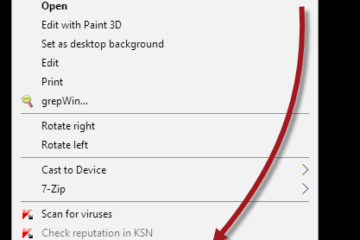 This is to allow Windows Defender to activate itself when it detects no other antivirus software exists on your computer. Besides, a corrupted, missing or misconfigured registry can also cause the battery plugged in not charging issue in Windows 10. Use a free registry cleaner such as CCleaner to check for and repair registry issues. 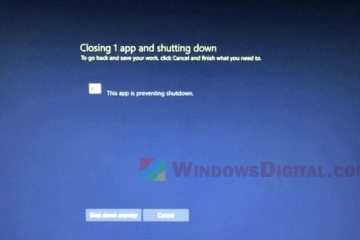 Description for sharing: See this fix if laptop says battery "Plugged in not charging" in Windows 10 on Dell, HP, Lenovo, Asus, Acer, Surface Pro or MSI notebooks.